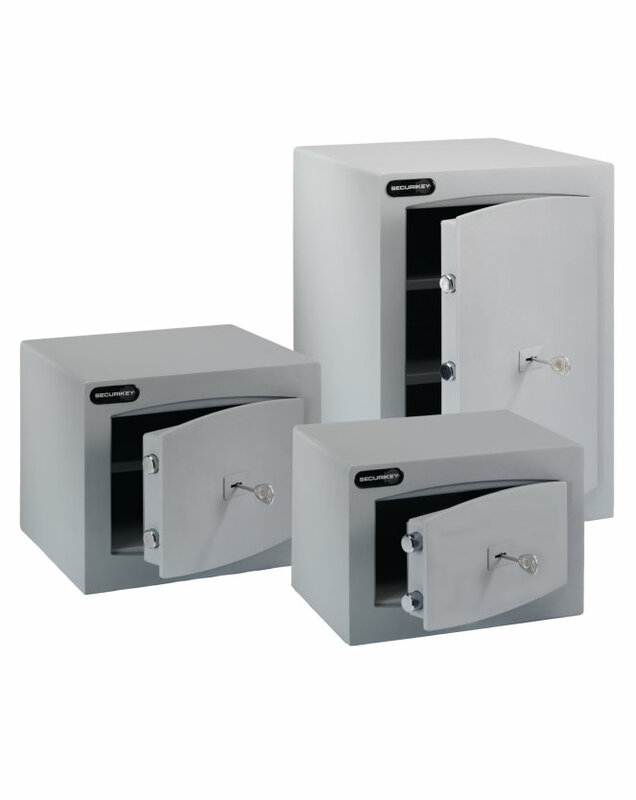 We typically stock up to 10 safes in the shop in a range of sizes and specifications. We are stockists for Chubb and Burton Safes and what we don’t stock can be ordered at competitive prices. Our stock ranges from small safe boxes designed to keep inexpensive valuables like passports and documents secure to large, fire and insurance-rated safes. We also have a wide selection of key safes designed to be fitted outside of your property to prevent becoming locked-out or so that a carer or relative can gain access to vulnerable people without the need to hold a key. Lockable keys boxes are also stocked by Absolute Security Locksmiths capable of carrying 20-100 keys. Key boxes for larger quantities can be ordered. We always use Absolute Security in our Lettings Agency for key cutting and lock advice. Great service, great selection of products and reasonably priced. Highly recommend. I use the shop regularly as you always get an extremely professional and helpful service and they will always try to go the extra mile to help. Really nice and friendly service – really knew what they were talking about. Would highly recommend to anyone. Thanks so much for your help!